First of all, make sure that you have read the title correctly. The word is interregnum, not interruptus. This is going to be a short read on political systems and not at all about how families are – to put things euphemistically – planned. There is, in the British system of monarchy, this principle called “no interregnum.” Let us put this aside for the meantime and get our term references correctly. A monarchy is a system of government which has sovereign power residing on an individual, otherwise known as the monarch. There are two types of monarchies. 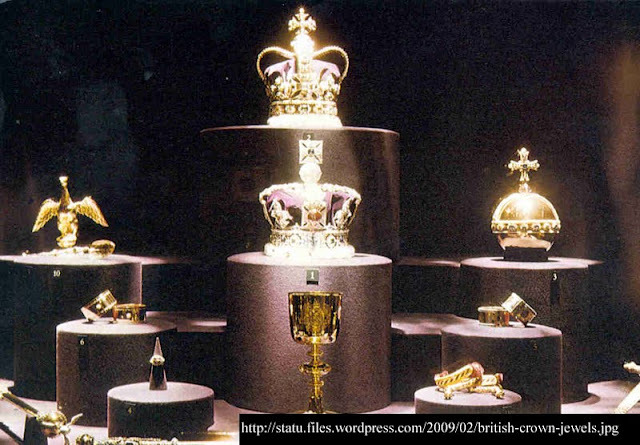 The first type is the absolute monarchy. As the term implies, the powers of the monarch are absolute. In other words, the three major functions of government all reside on the monarch: the executive, the legislative and the judiciary. Supposing we all live in a country with such a government. If the monarch – on a whim – suddenly decides to pass a law requiring citizens to eat only vegetables, tomorrow we will have a completely vegetarian society. McDonald’s will be renamed McGulay and KFC will stand for Kentucky Fried Cangcong. If the monarch thinks your face is goddamned ugly, then it is goddamned ugly! You may look like Tom Cruise or the Miss Universe, your face is still goddamned ugly. There are no two ways about it. What the monarch says goes. That is just the way it is. The monarch’s powers are absolute! Modern monarchies are, on the other hand, of the sort called the limited monarchy. There are, among the British, those who refer to their government as a constitutional monarchy. This is a funny old claim because there is the little matter of the British not really having a constitution. Well, at least not in the way the Americans formally wrote theirs. The British, instead, refer back to documents that were written through the centuries which gradually – and grudgingly – ceded the powers of government to the monarch’s subjects. If you were not snoring through your World History class, then you would know that the Magna Carta was foremost among these. Because the government is still essentially a monarchy, the powers of state continue to reside in the monarch. Hence, the monarch continues to be the Head of State. The Prime Minister, on the other hand, is the Chief Executive. Whichever way the Prime Minister and parliament – as the legislative branch is called in Britain – govern the land is done so in the name of the monarch. 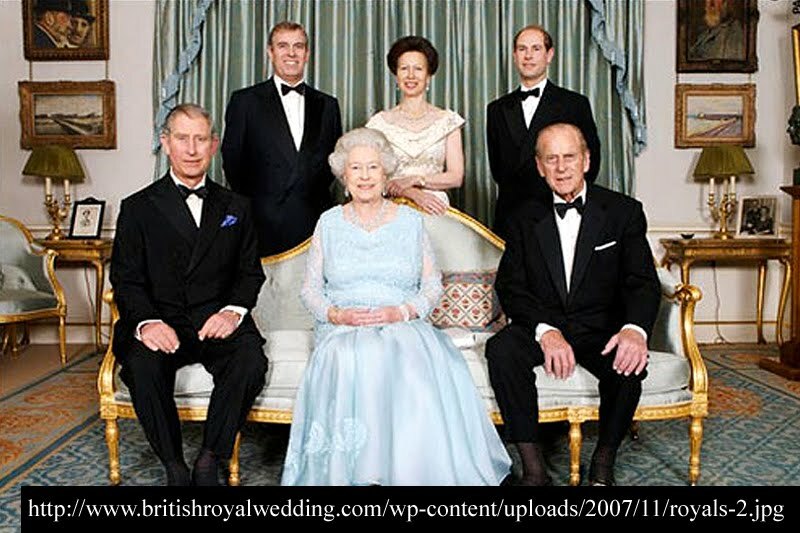 Another major principle of the British monarchy is that of automatic succession. This principle ranks all members of the royal family according to closeness to the reigning monarch following a direct line, with males taking precedence over female members of the family. Take, for instance, the current royal family. Elizabeth II is what is referred to as Queen Regnant. Note: there is no “P.” Translated into common English, the term simply means “Reigning Queen,” or a queen who holds the powers of state. Opposite to this is the Queen Consort, a queen who carries the title and styles of the monarch by virtue of having married a King. The Queen Consort, it follows, does not possess the powers of state. 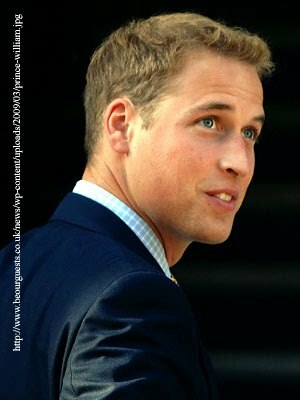 In Elizabeth II’s family, the heir apparent to the throne is Charles, first-born male by Philip, Duke of Edinburgh. Before Charles got married and had children, Andrew, Edward and Anne – in that order – followed behind Charles in the line of succession. Now that Charles, himself, has two children, his two boys – William and Harry – forge ahead of Elizabeth’s three other children following the principle of the direct line of succession. Now, you are allowed five seconds to think, “How stupid is that statement!” Patay na ngâ, long live pa! This is where we now apply the two principles of automatic succession and no interregnum. The latter dictates that there should never be any interruption to the British Monarchy, so that the next in line to the throne automatically assumes the powers of state immediately after the reigning monarch exhales his or her last breath. Assuming, of course, that the reigning monarch is not subsequently revived in an ultra-modern London hospital… I think it is fair to assume that whoever thought of these age-old principles never heard of the heart defibulator. You know… Everybody clear!!! Oh by the way, just as a footnote… Did you know that Elizabeth’s full name is Elizabeth the Second, by the Grace of God of the United Kingdom of Great Britain and Northern Ireland and Its Other Realms and Territories Queen, Head of the Commonwealth, Defender of the Faith. Say that again, please, without looking at your monitor! Don’t call her Liz for short! Her Royal Majesty will do just fine!